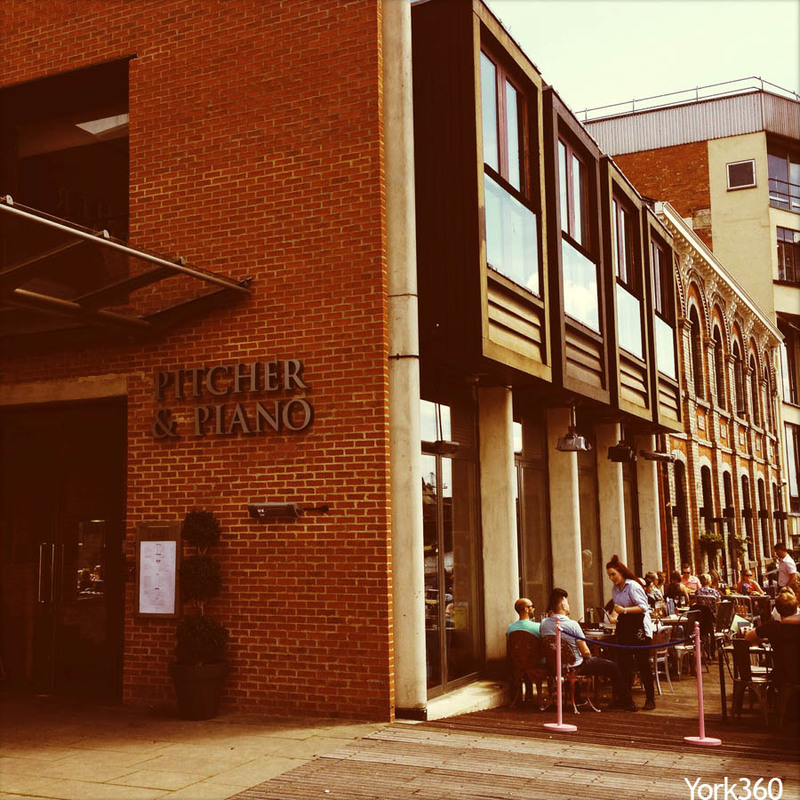 With a brand new look and a much more open and inviting feel, P&P York is now the place to be on the water front this summer. With brilliant views along the Ouse, it's the ideal location to enjoy a meal "al fresco" over-looking the river. The evenings are accompanied by great music, a vibrant crowd and of course the great and legendary P&P atmosphere. With an upstairs area available for hire of upto 250 people, it's perfect for wedding parties and big events. We can also section of this area to suit your needs, catering for parties of anywhere between 50-250 people. For a more private area for less than 50 people we have a large booth downstairs also.